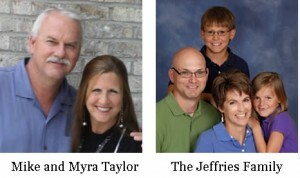 CE National, the church equipping organization of the Fellowship of Grace Brethren Churches, has recognized two couples who are involved in reaching neglected people. 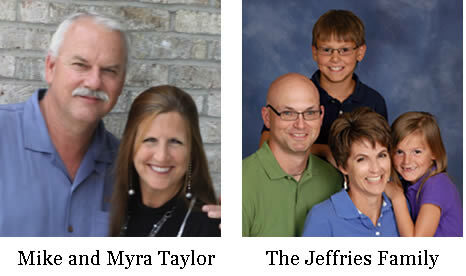 The Taylors, through medical missions in the middle of Africa and Haiti, are making a physical and spiritual difference. Youth workers, missionaries, and servants, the Jeffries are making a difference in their local church, regionally, and around the world.